Robyne Sieh, pianist and composer, is a junior at Fort Zumwalt North High School in O’Fallon, Missouri. 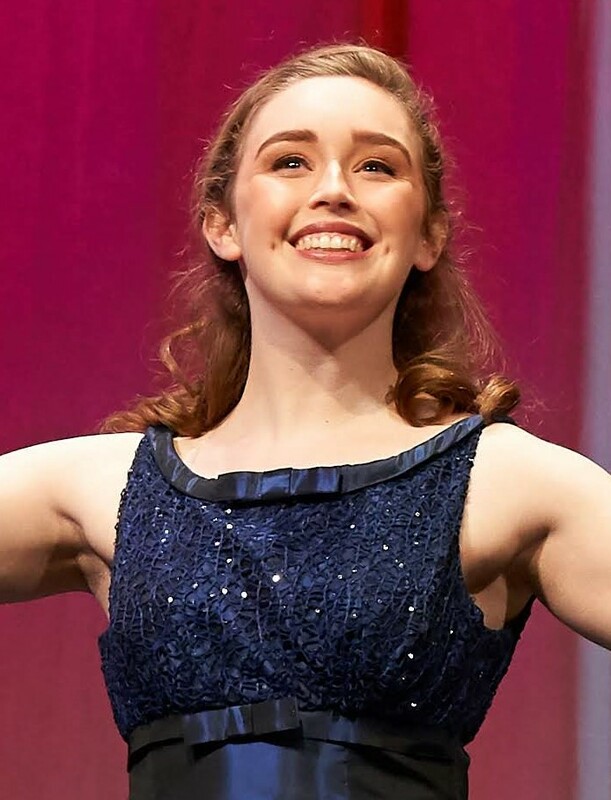 Robyne was the 2018 winner of the Wind Ensemble High School Division for her composition, “Mountains,” at University of Missouri-St. Louis and she was a finalist in the 2018 Fox Teen Talent Competition where she performed her original composition, “Alaskan Sky.” She has also performed live at both the Muny and the Sheldon Concert Hall, and was the recipient of the “Director’s Choice” award from the Bach Society of Saint Louis for her performance in the 2018 Fox Teen Talent Competition. Miss Sieh was also selected for the 2018 St. Louis Metro 8 Honor Band (piccolo).